You will arrive at Islamabad, the capital of Pakistan. 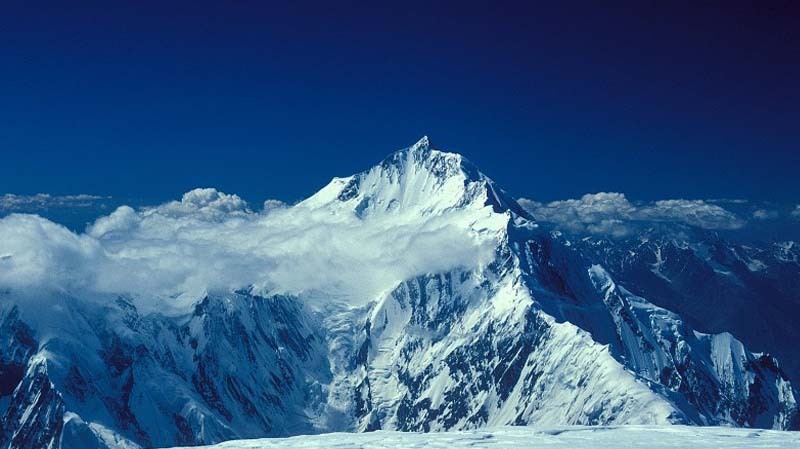 From Islamabad Airport it is only a forty minute flight to Skardu, the capital of Baltistan, flying over Himalayan and Karakorum peaks and passing close to Nanga Parbat. The Indus river rushes between the high cliffs of Rakaposhi and the Haramosh range, roaring down towards south. 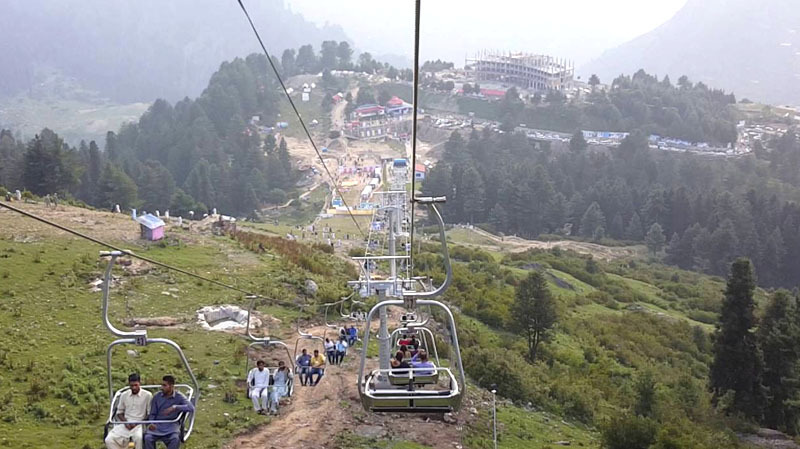 Gilgit is the capital of the Northern Areas, from where you can make trips to isolated nearby valleys. 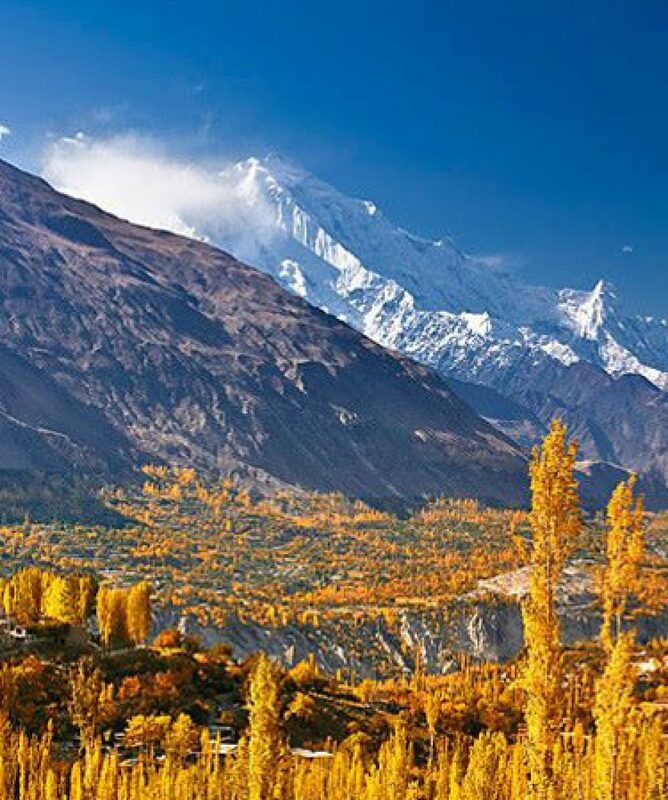 Your road journey on the Karakorum Highway towards the Hunza valley will provide you with excellent views of Rakaposhi, Diran, Ultar and several other peaks of more than 7000 meters. 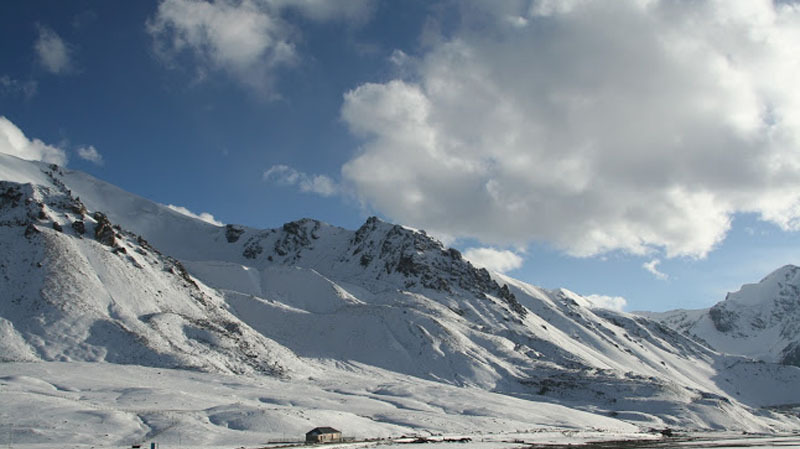 A visit to Khunjerab Pass (4733m) will take you to the Roof of the World.